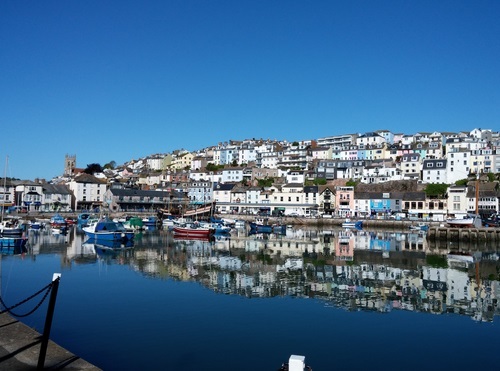 Torquay?s waterfront is the focal point of the town, with the palm-lined promenade, landscaped gardens, a lively harbour and international marina. There are an array of pubs, restaurants, great nightlife, specialist shops and a host of attractions to suit everyone. There are also a variety of accommodation types from sea-front guest houses to luxury hotels in Devon. Berry Head is definitely worth a visit. This stunning limestone peninsula reaches 65 metres from the sea and is a popular scenic tourist spot with fabulous views, a prominent lighthouse and nature reserve. The Berry Head Nature Reserve also holds two well-preserved Napoleonic War-era Forts and important Second World War heritage. 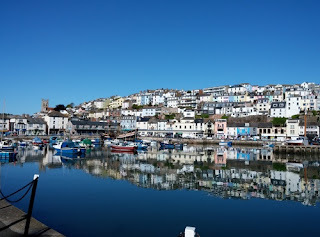 Family attractions include Paignton Zoo which is home to thousands of plants, animals and endangered species and the Paignton and Dartmouth Stream railway which takes you to Kingswear. You can even take a trip down the River Dart taking you past Dartmouth Castle, Greenway House and Dittisham. Babbacombe is perched on top of those distinctive red sandstone cliffs which can be seen along the Jurassic Coast. 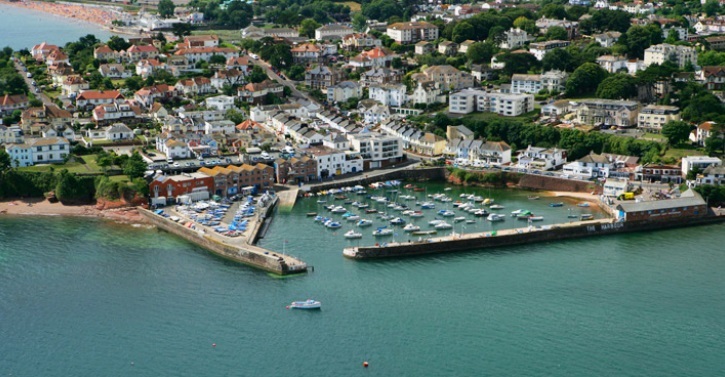 The seafront is lined with restaurants and guest houses and as you head down to Babbacombe beach there is a perfectly located gastro-pub overlooking the bay.